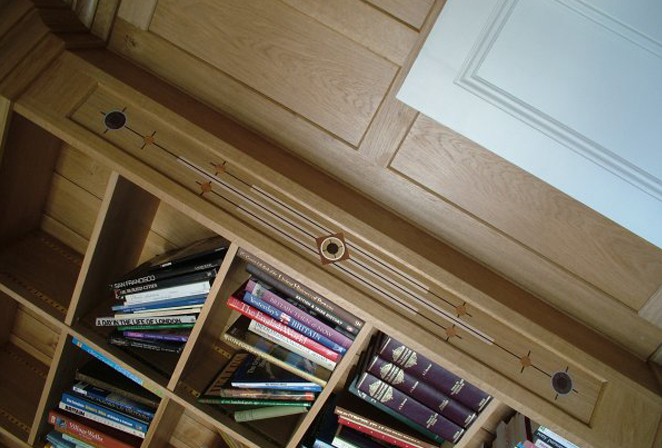 Whether you need us to create a design, supply the materials, or provide a full installation, Broadleaf’s bespoke joinery service is perfect for your needs. 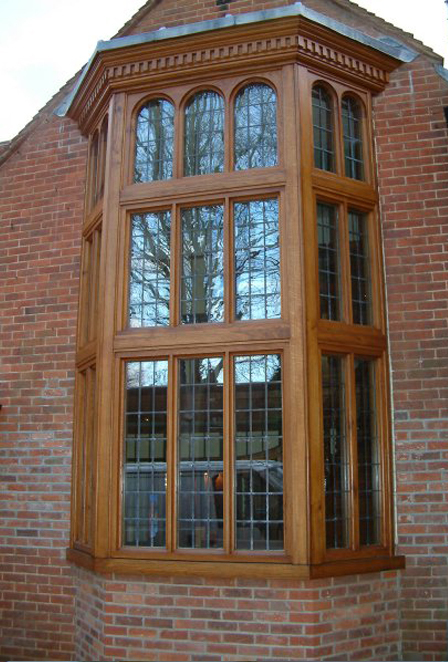 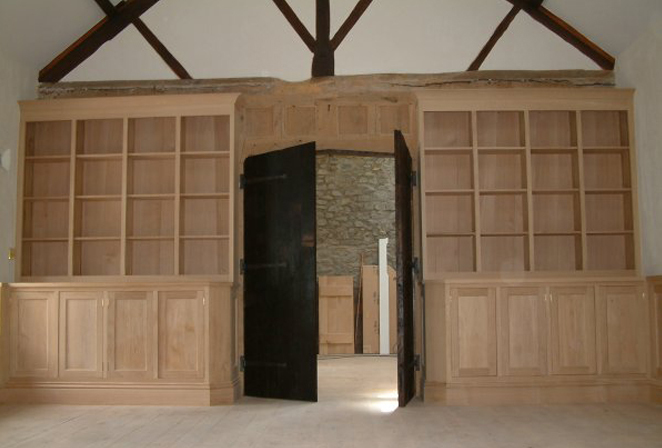 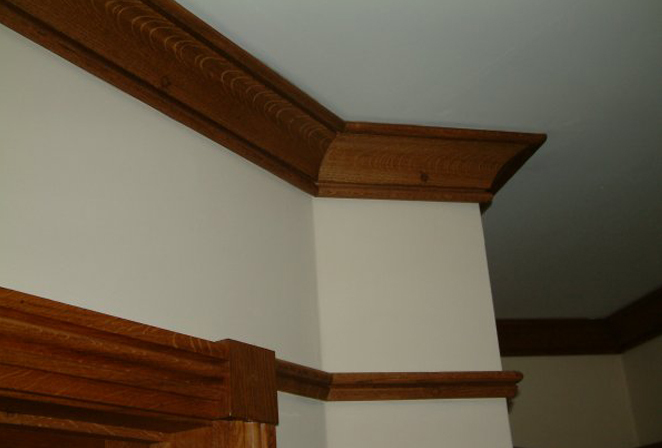 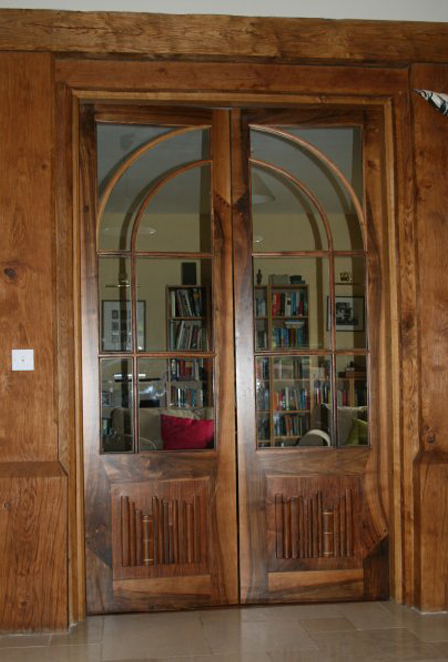 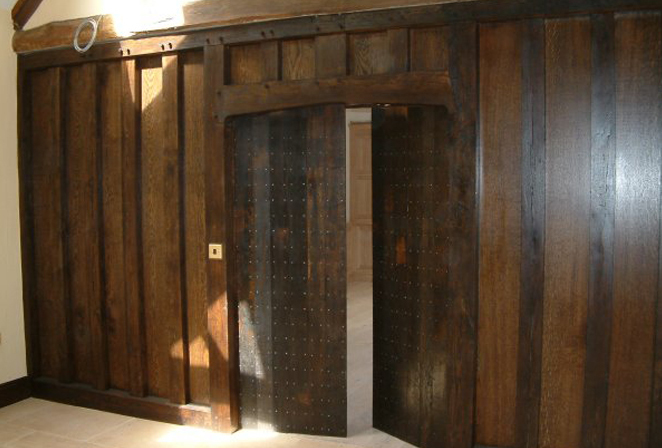 We can offer all kinds of oak joinery features, from doors and panels to internal walls and cornices. 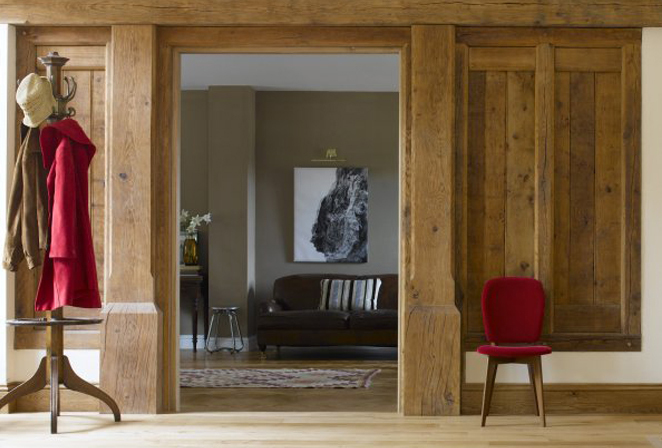 Each project is entirely bespoke with design details and choice of timber evolving through the discussion and drawing stage in response to individual preferences and the intended location. 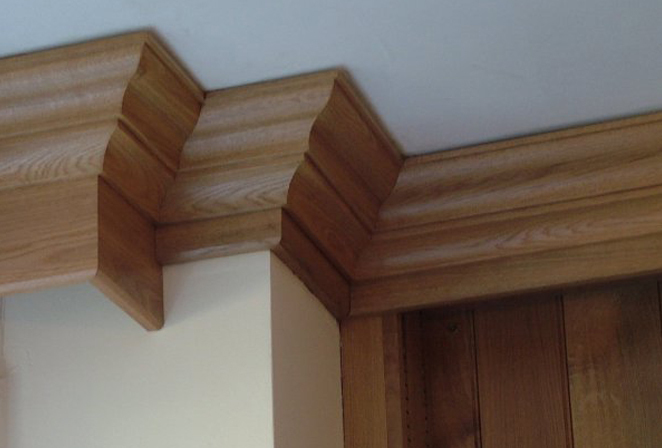 We can work from formal plans, your sketches, or just some ideas and approximate measurements. 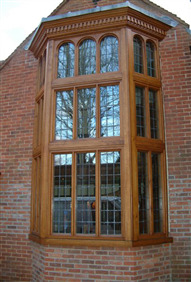 Our oak joinery is of a supremely high standard. 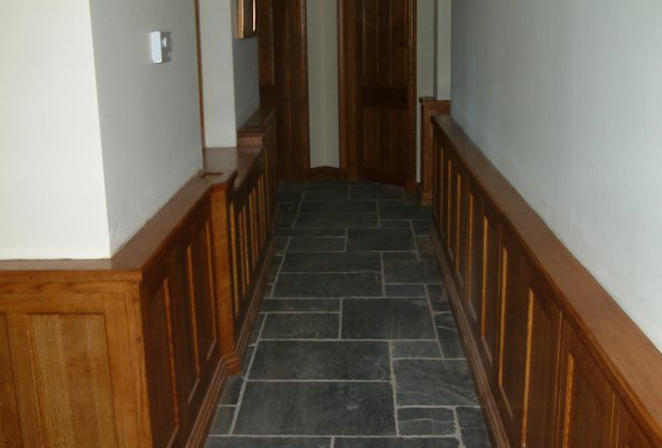 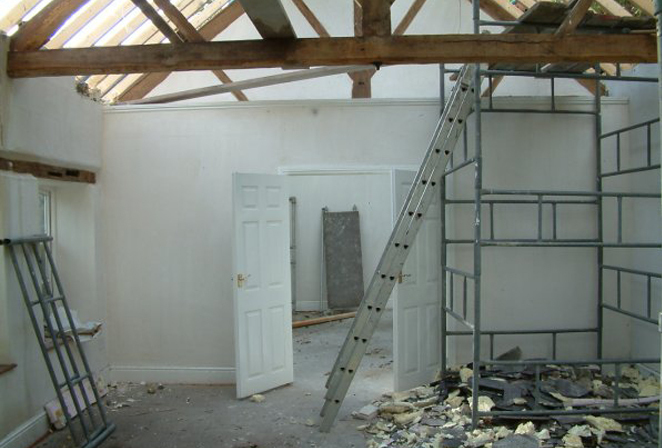 We only use the best materials, and our workmanship is second to none. 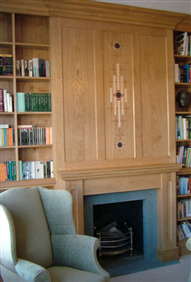 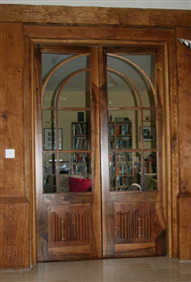 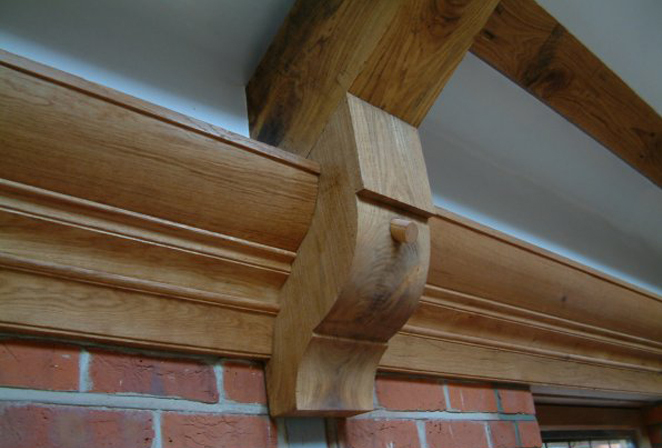 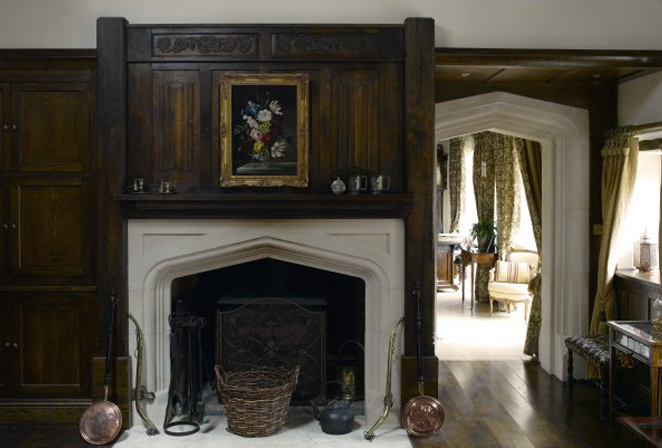 See the images below for some examples of our beautiful bespoke oak joinery.